Otto Mitter wins ABIA 2017 Educator of the Year!!! 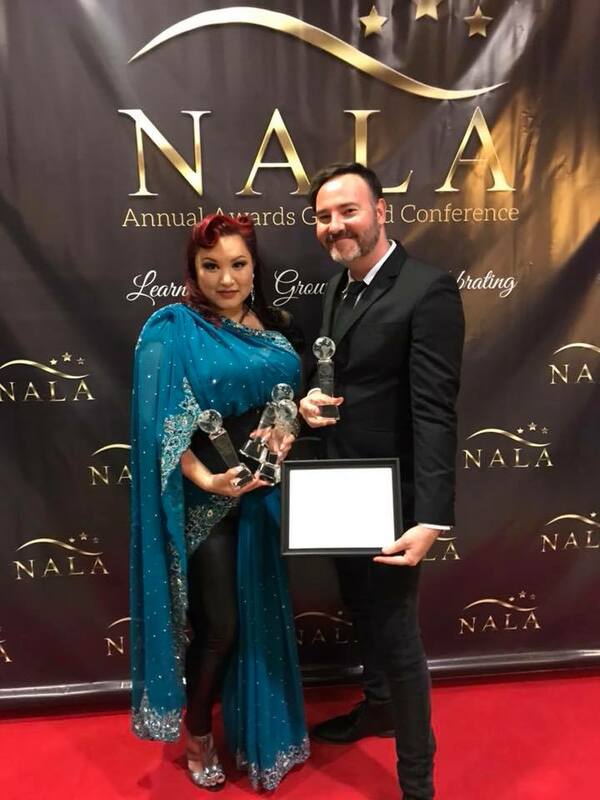 Otto was so humbled and very surprised to be announced Educator of the Year at the Australian Beauty Industry Awards held in August. This has caused quite a flurry of excitement at Elleebana/Belmacil Head Quarters. What a great honour to receive such an award in a category that Otto and his team members are so passionate about. We will continue to strive to meet the highest educational standards. 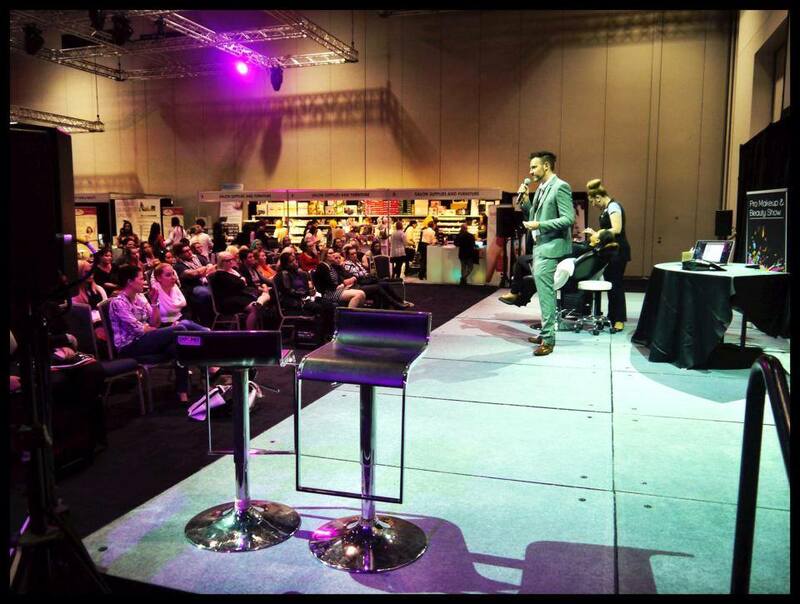 Ex-Import is proud to announce, our very own Director, Otto Mitter, and worldwide master trainer for Belmacil and Elleebana, has received a finalist nomination for Educator of the year at the Australian Beauty Industry Awards 2017. Otto is a very passionate and dedicated educator who strives to meet the needs of students within Australia and around the Globe. We wish him the best of luck! We are very excited to announce that Ex-Import Niche Products has been announced as a finalist for the Australian Small Business Champion Awards. Our company is proud that we are being recognised for our contribution to the beauty industry as we continue to provide excellence in service and innovation in products. We look forward to the amazing year ahead. 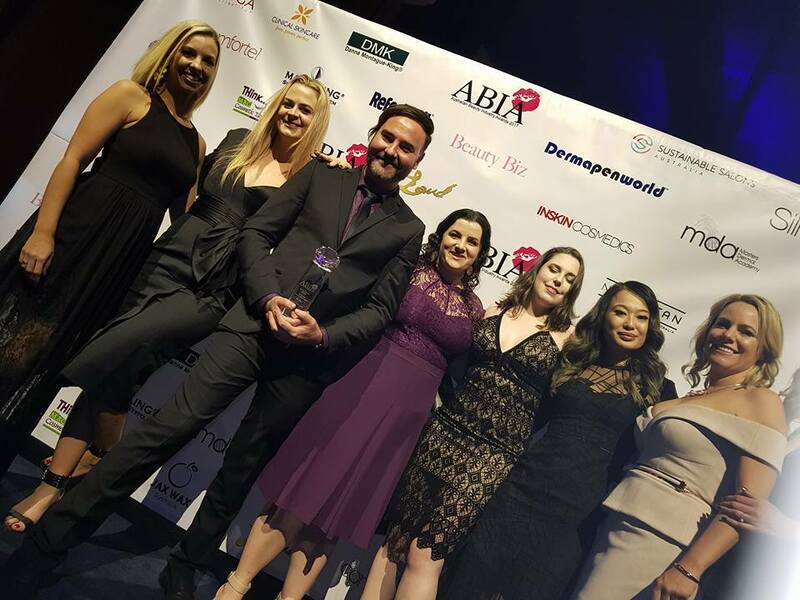 A special congratulations to Keturah Day Spa for taking out the Best Salon Training Award at the ABIA’s, it’s good to see that their hard work is paying off. Congratulations! 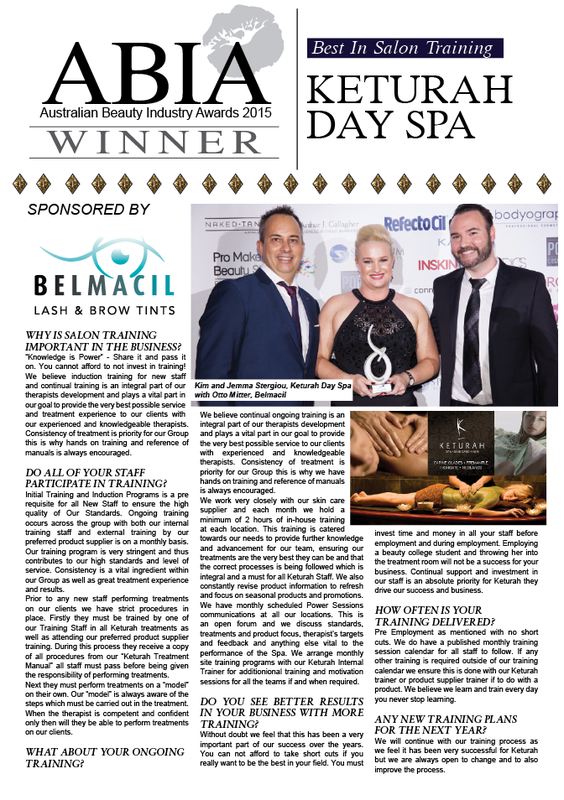 Belmacil have been proud supporters for many years of our upcoming beauty therapists, we congratulate the recent winners of our Belmacil Student Tinting award. 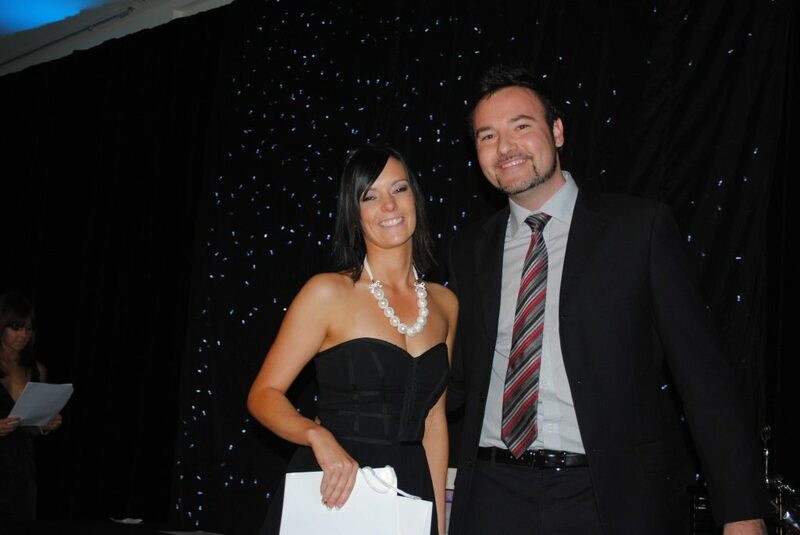 Congratulations Jade Whittle and Alex Sheels for achieving best in lash & brow treatments at GCTA and Southbank institute of Technology.